Welcome to DC Connections, LLC. 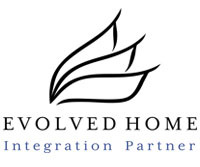 We specialize in providing superior Audio/Video products and services for your home; technology is a life style. 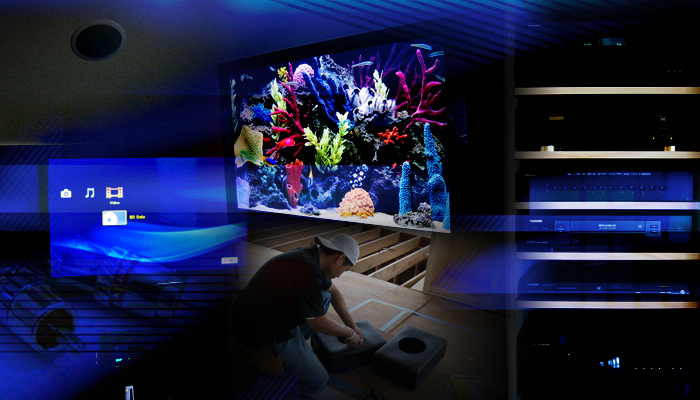 We bring the sights and sounds of the future into your environment. Our objective is to offer the best value and quality products while maintaining the highest level of excellent service. 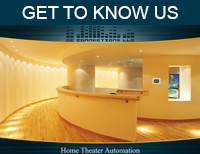 Allowing our expertise guide you in obtaining the proper equipment and accessories for your home automation applications will bring you and your family years of entertainment pleasure. Whether you are looking for custom window shades, speakers, A/V cables, products or project design & consultation; we’ll have the product to fit your application. We invite you to contact us.